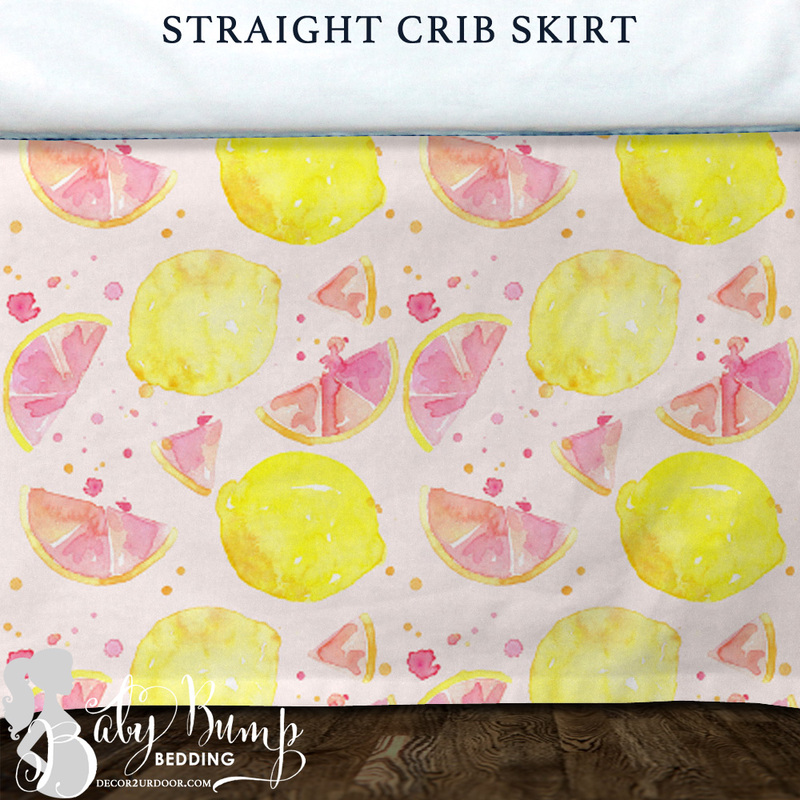 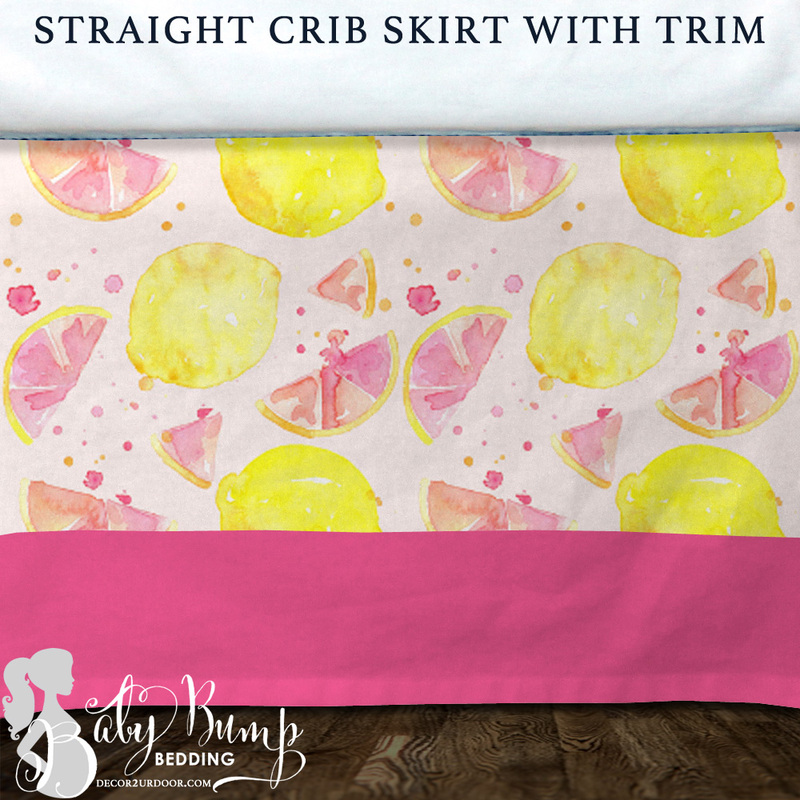 This bright and fun watercolor pink lemonade baby girl bedding has to be one of our absolute favs! 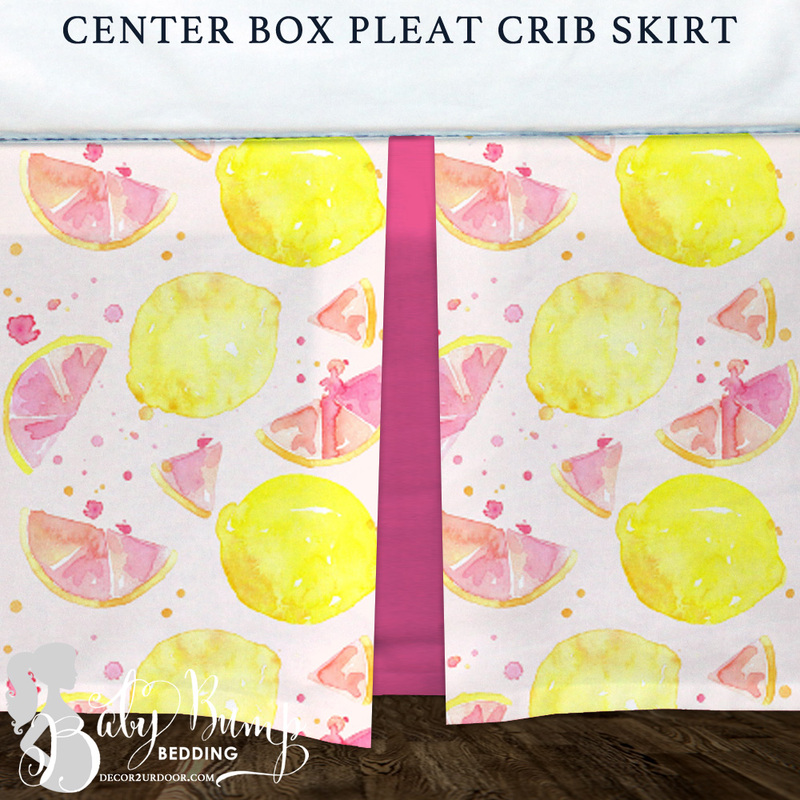 We love the bright yellow, pinks, and whites that make your nursery fun and exciting! 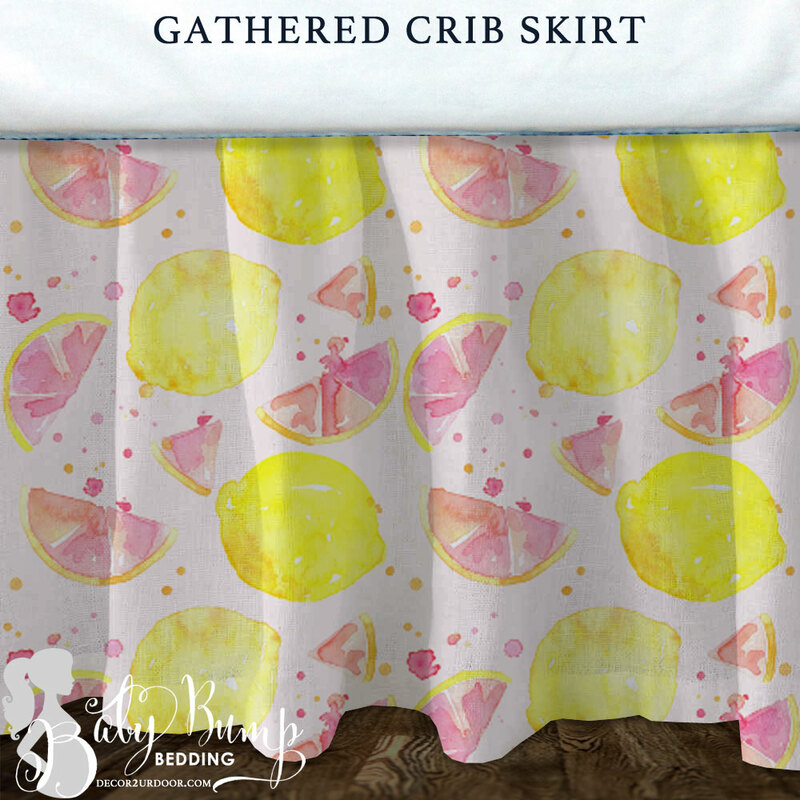 Don't forget to add your coordinating pink lemonade nursery accessories to complete the look!